According to our old folks, eating sardines can help improve your blood circulation. Also, its ability to prevent hypertension is widely known among sardine eaters since 400 years ago. Sardines contain omega-3 fatty acids, which are essential unsaturated fatty acids that promote good cholesterol. These nutrients are vital in protecting your heart from various diseases including high blood pressure. 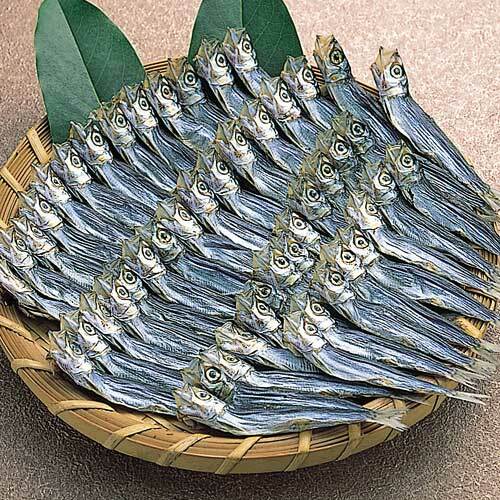 The sardine's omega-3 fatty acid and protein contents are responsible for accelerating the process of burning calories. It also increases metabolism and decreases lipids, therefore helping you in losing excess fat. In fact, in an animal experiment using genetically obese rats, rats consuming sardine oil show considerable amount of weight loss. Sardines by themselves are very low in calories, so you can eat plenty of it without gaining weight...perfect for carbohydrate-conscious dieters! If you are a diabetic patient, you will definitely benefit from a sardine diet for you to have safe blood sugar levels. Sardines help prevent the formation of blood clots in your body, reducing your risk of having a heart attack. Sardines are good for the brain and will improve your memory and brain performance, all because of its omega-3 fatty acids. You may not know this, but sardines contain high level of calcium that will help promote stronger bones. 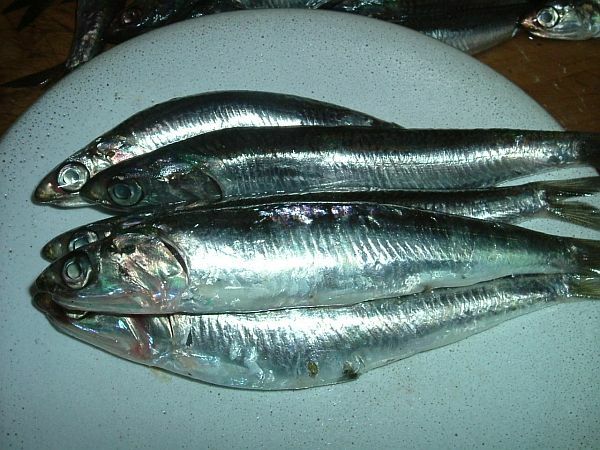 One small sardine has a calcium amount comparable to 4-6 glasses of cow's milk! Sardines contain several vitamins that improve your digestive tract. Eating sardines can help improve your blood circulation and prevent stiff neck. The omega-3 fatty acids help improve your skin texture and even prevent the formation of wrinkles. Say goodbye to pimples and blemishes! What's the Best Way to Store Sardines? Keeping the sardines fresh is not without difficulty. The flesh of the sardine is very weak and soft. I recommend that you let it dry under the sun. This method could boost its nutrients as much as four times and it will also taste a lot better. Dried sardines can be toasted, fried, or cooked as you like. In our morning table, sardine is one of our main dishes. Probably, it is the reason that we can maintain our excellent health. 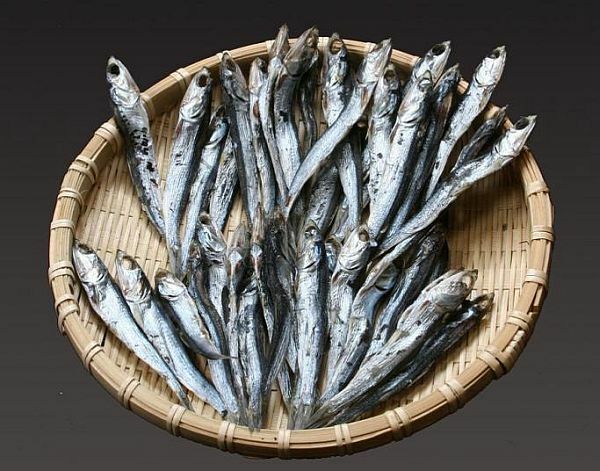 Sardines are one of the cheapest fishes in the market. When there's a good catch of sardines, I usually buy several baskets of it and I'll let it dry under the sun. We really enjoy it. Sardine is good for young schoolchildren to help enhance their memory and maintain their normal weight and height growth. You can grind dried sardines into powder form and sprinkle it over your foods. You can make sardine bread, sardine cake, sardine ice cream, sardine candy, sardine biscuit, and sardine cookies. You name it! You can make just about anything with sardines.